The Shangri-La Hotel, Kuala Lumpur has begun operating a brand-new fleet of environmentally-friendly limousines -- the Mercedes-Benz E-300 BlueTEC HYBRID -- from 16 September. The hotel is the first one in Malaysia to use such car model for its limousine services. The Shangri-La Hotel, Kuala Lumpur has always been mindful of the environmental impact of conventional limousines and had been actively sourcing for an eco-friendly car model to replace them. The hotel decided to use Mercedes-Benz E-300 BlueTEC HYBRID, as it is eco-friendly limousine which is significant for its enhanced fuel economy, lower emissions and a comprehensive recycling concept in its design. 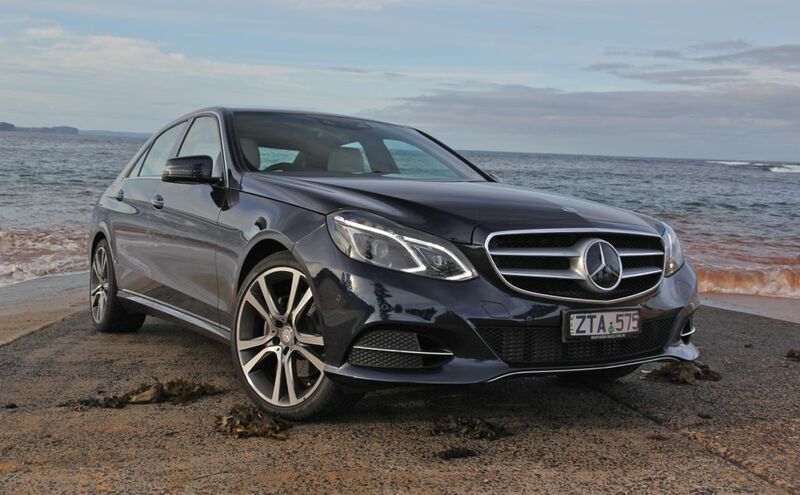 The E-Class BlueTEC HYBRID has also achieved top marks in terms of reduced CO2 emissions. Guests at Shangri-La Hotel, Kuala Lumpur can expect a smooth ride in these environmentally-friendly limousines. The Shangri-La Hotel, Kuala Lumpur General Manager Manfred Weber said the initiative was to reaffirm the hotel’s commitment towards building a more sustainable future. “We are deeply committed towards protecting the environment and aim to continue doing so to inspire others and lead by example,” Mr Weber said. Shangri-La Hotel, Kuala Lumpur won the ASEAN Green Hotel Award 2014-2016 for the fourth-time running in 2014, having previously been awarded the awards in 2012-2014, 2010-2012, and 2008-2010. The award serves as a recognition of the hotel’s continued commitment and effort in working towards a sustainable future and responsible tourism that benefits its guests, employees and the community at large. Shangri-La Hotels and Resorts remains committed to operating in an economically, socially and environmentally responsible manner while balancing the interests of diverse stakeholders. In striving to be a leader in corporate citizenship and sustainable development, a corporate-level CSR Committee drives the company’s initiatives in the strategic areas of stakeholder relations, environment, health and safety, supply chain and employees. Under the umbrella of sustainability, Shangri-La’s social responsibility programme consists of the two elements of “embrace” and “sanctuary.” Embrace focuses on Shangri-La’s Caring People Project, which aims to promote the highest level of education and health support in underprivileged communities. In sanctuary, the programme concentrates on Shangri-La’s Care for Nature Project, which promotes the conservation and restoration of biodiversity. For more information, please access the CSR section on HYPERLINK "http://www.shangri-la.com" www.shangri-la.com.